The Indian Institute of Management, Udaipur has completed its Summer Placement process for the Post Graduate Programme (class of 2018). 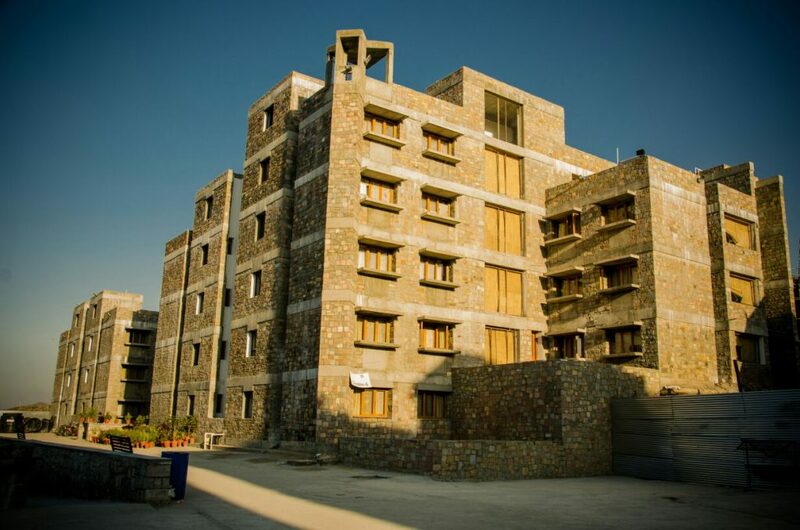 Having recently moved to its new, sprawling 300-acre campus at Balicha, the institute has managed to successfully place its largest batch yet. Of the 181 students in the batch, 157 sought placements through the Institute while 8 students opted for the summer entrepreneurship programme offered by IIMU. A total of 46 firms made offers for summer internships, an increase of 9.5% over the previous year. While regular recruiters like General Electric, RBL Bank, Amul, Xpress Money, NMC Healthcare, Snapdeal and ICICI Bank among others continued to show their faith in the potential of the students at IIMU, eighteen new firms joined the recruiters’ list. The average stipend offered stands at INR 52,653 while the highest stipend offered jumped to INR 1,60,000, a 10% rise over the previous year. The average stipend offered to the top 10 percentile increased by 5.3% over the previous year to INR 1,30,497. The average stipend offered to top 25 percentile students stands at INR 1,06,100 and for the top 50 percentile it is INR 81,366. All figures are for the entire duration of the internship. This year also witnessed a 100% increase in the number of international placements with 14 students bagging offers outside India. The average stipend for the international placements is INR 1,08,425 for the two months excluding benefits such as accommodation, travel, and flight-tickets. With 71 offers being made, the highest number of roles were offered in the sales and marketing domain. Amul, Berger Paints, Cummins, Titan, United Breweries, ICICI Bank, PNB Metlife, Decathlon were the prominent recruiters offering roles in Sales and Marketing. The number of offers in the Finance Domain almost doubled to 24, and RBL Bank, Yes Bank, GE and United Biscuits were the Prominent hiring companies for Finance roles. The formidable performance of the institute in summer placements this season is further exemplified by the presence of companies operating in niche sectors such as Fintech (Financial Technology). The 16 students offered an internship in this very domain will get a golden opportunity in understanding how the fast emerging technologies are reshaping the future of financial services. 23 offers were made in the Consulting/ Strategy domain, and the major recruiters were NMC Healthcare, Genpact, and Bosch India. Other offers were made across various domains like Business Analytics (11), Operations (11), Human Resource Management (7), Information Technology (12) etc. IIM Udaipur believes in the core values of Integrity and Transparency and is one of the only 4 IIMs in the country to abide by the IPRS (Indian Placement Reporting Standards) while divulging placement figures.